Westin Philadelphia is located in Center City Philadelphia. 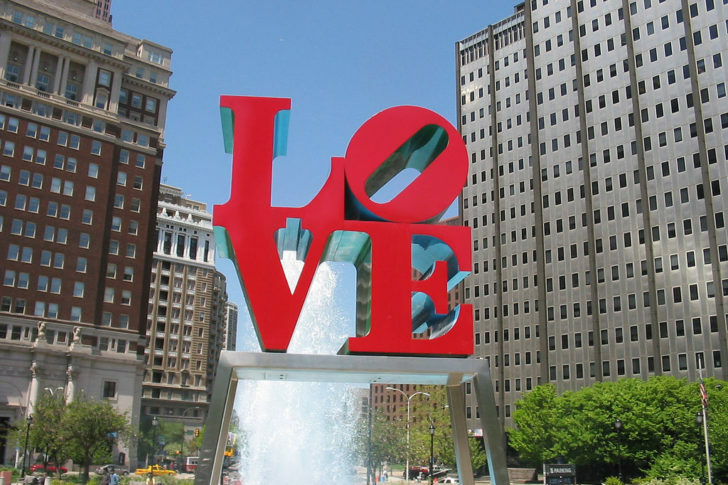 Book now and discover how easy it is to explore the City of Brotherly Love. 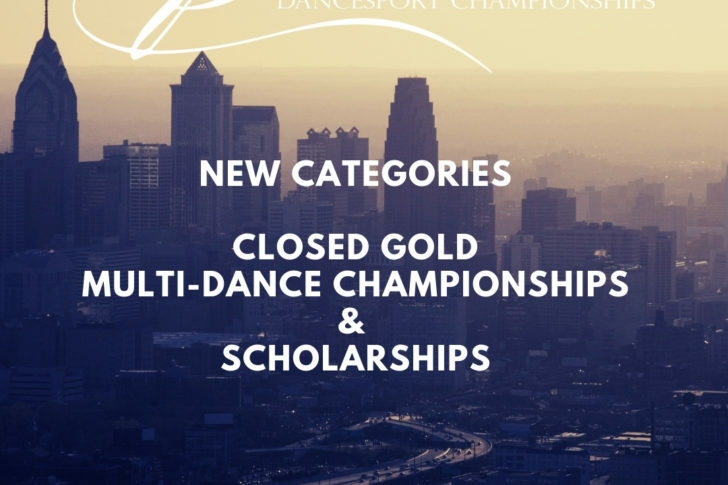 We understand what competitors are looking for and in 2019 we are offering more services specifically for the competitive dancers. We are offering sponsorship opportunities to corporate sponsors and private benefactors. Please contact us to receive the information package.